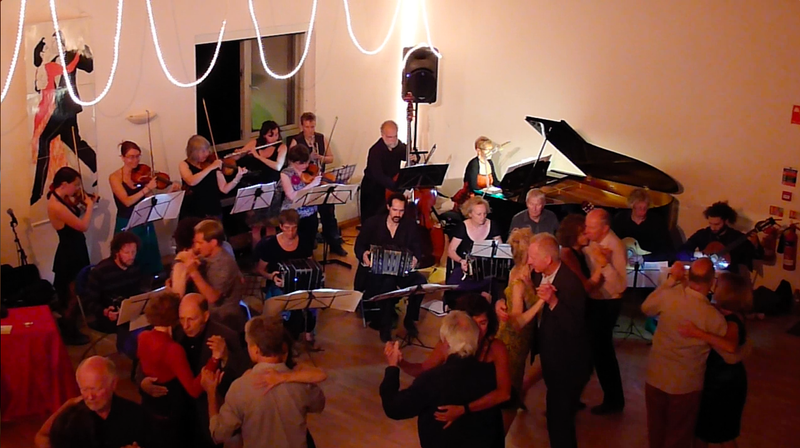 Sunday, August 18 was the culminating performance of the Tango Orchestra Project of the 2014 Tango Mango in Devon, England. This year we focussed on Canaro, interpreting three tangos (Melodia de Nuetros Adios, Cuartito Azul, and Poema), Milonga Sentimental, and a Vals – Desde el Alma. As well as Fresedo’s Tigre Viejo, a mixed arrangement of Hotel Victoria, and Varela’s Fueron Tres Años. Watch the youtube video of Melodia de Nuestros Adios below, and the MP3 recordings of each track are available in the Audio section of the Downloads. (and at the bottom of this post). 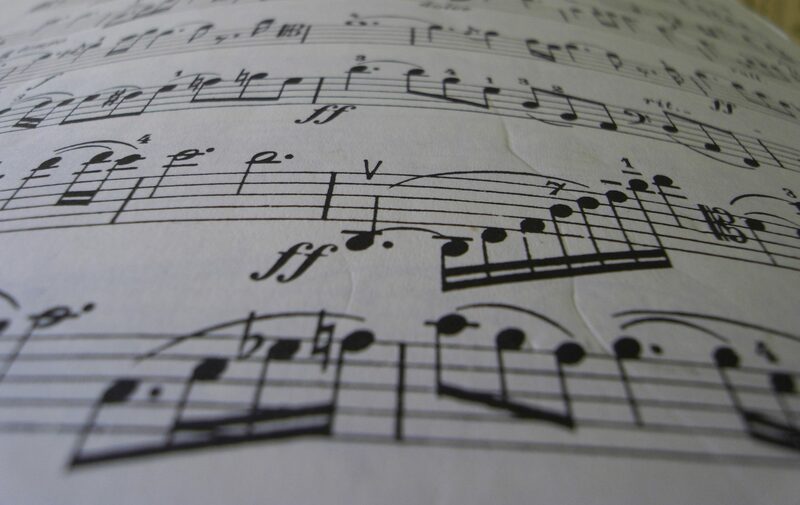 Thanks to musicians (Ruth, Jane, Roger, Mirek, Janusz, Iona, Xenia, Julia, Alison, Dina, Andreas, Horst, David, Rose, Daniel), organizer (Ruth), and dancers for a very rewarding weekend! !